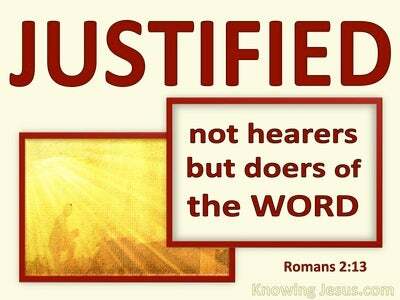 What Does 1 John 2:23 Mean? In the early days of Christ’s ministry John, the energetic ‘son of thunder’, was disposed to called down fire on those who refused to welcome Jesus into their village. But at the end of his life we discover him to be a gracious old man of God, whose desire was to build up the Body of Christ and teach us more of the love of God. John wrote his epistles to remind us of the importance of personally knowing the Lord and maturing in the faith. He took time to reiterate the principles of Christian fellowship and to encourage each one of us to practice godly love. 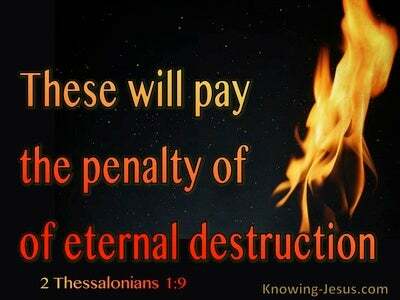 He counselled us to avoid the world’s enticements and warned us of increasing deceptions. 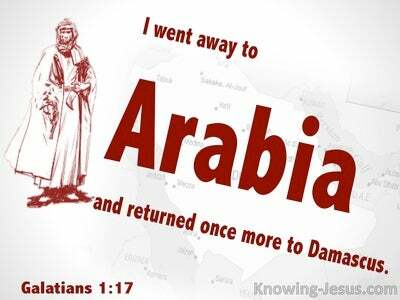 He exhorted us to develop a Christlike character and expounded the value of a victorious and obedient life. John no doubt recalled Christ’s words of wisdom, and His life-give teachings, as he reflected on those three amazing years, when Jesus walked with them in the way, taught them by the sea, was transfigured before their eyes on the holy mount of God and transported up into the heavens, following His glorious resurrection from the dead. I am sure he thought often of that astonishing day when Peter announced; You are the Christ the Son of the living God. I am sure he recalled the Lord’s staggering claims to be equal with the Father. I am sure as he penned his epistle, this aged saint remembered Christ’s warning to all who reject Him, those who do not honour the Son dishonour the Father – and John expanded this truth by declaring, whoever denies the Son does not have the Father. John makes this staggering statement in the middle of a passage that warns believers of coming deceptions in the last hour, together with the rise of many antichrists throughout the church age and the climatic events of the coming Antichrist, which will take place at the end of the age. John encourages the little flock of God to abide in Christ and hold fast to the precious promises of God, but he also delivers a sombre warning against false teachers, legalists, apostates and heretics. He accuses those who contradict the truth of the glorious gospel of grace of being deceivers… and John identifies those who deny that Jesus is the Christ, the son the living God, as ‘LIARS’. Throughout the history of the church there have been many false teachers, legalists, apostates, heretics and antichrists who deny that Jesus is the Son of the living God and co-equal with the Father, and John makes it very clear that those who deny the Son, deny the Father also. 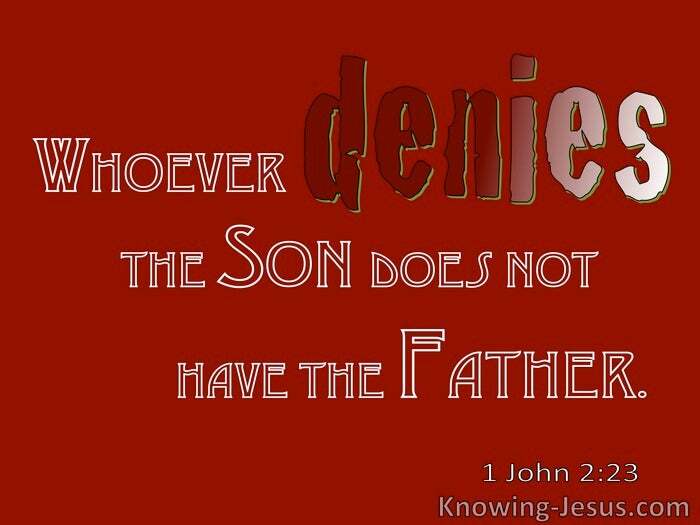 Denial of Christ equates to the denial of the Father. 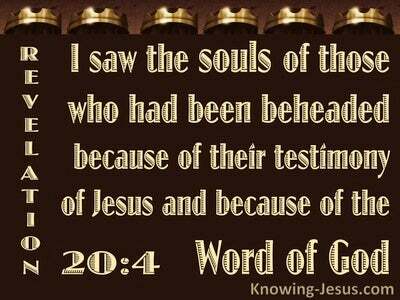 To honour One without honouring the Other is a biblical impossibility and anyone who claims to know or reverence the Father without giving co-equal glory and respect to the Son can only be branded a deceiver and a liar - whose testimony is false. 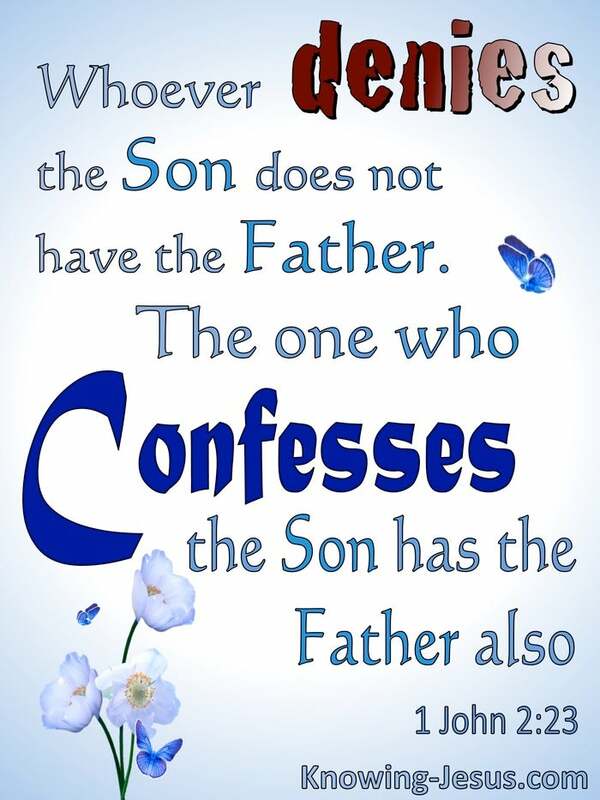 May we take this warning to heart, reject any teachings or teacher who does not hold to the Word of Scripture and may we confess in our heart that Jesus is the Christ – the Son of the living God, knowing that whoever denies the Son does not have the Father; but the one who confesses the Son has the Father also.